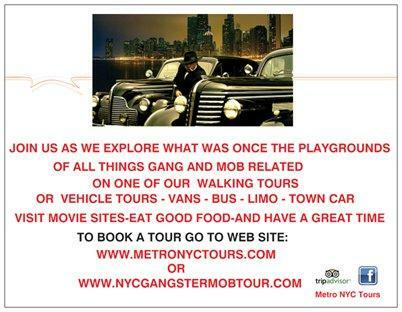 In comments to the previous story, it was noted that there was a general belief that the Chicago Mafia family held no formal initiation ceremony. Unfortunately, I can't find my copy of Jerry Capeci's Complete Idiot's Guide to the Mafia or I'd quote what he writes. To be “made” in Chicago meant one was 100 percent Italian and had committed at least one murder. The making ceremony was one of the closest-held events in the “secret organization hidden in the shadows,” according to the federal government. Getting made entitled one to a greater share of the proceeds from illicit gambling, loans, and street taxes. 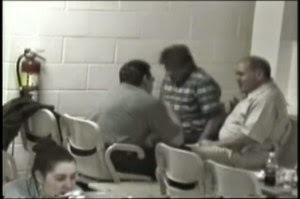 A Mafia initiation ceremony described in Mario Puzo’s novel the Godfather is “very close” to the truth, according to Frank Calabrese Sr. while speaking to his son in 1999. Both were in prison at the time, only Frank Calabrese Sr. didn't know what his son was truly seeking from him. New York City's private carting industry is the focus of ongoing probes of two garbage haulers following a number of fatal accidents caused by garbage trucks either losing tires or crashing into people. 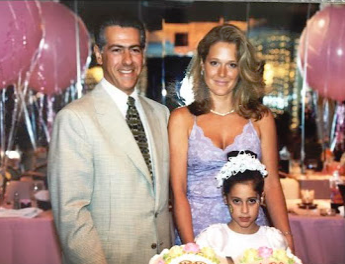 New York City's Business Integrity Commission (BIC), which licenses and regulates private sanitation companies, is investigating New Jersey-based Century Waste Services, which was once linked to an associate of the Gambino crime family. The Port Authority of New York & New Jersey also is investigating Century Waste Services to learn how it scored $2.7 million in contracts since 2014. Century Waste’s headquarters are located in Elizabeth, New Jersey, on property owned by Frank Savino, the father of the current owner of Century, raising questions about to what extent Frank Savino may be involved in an industry that BIC expressly barred him from in 1998 as part of a plea agreement with the Manhattan district attorney. The shooters ditched the 1973 brown Ford in a Pontiac dealership near Route 83 after committing the heinous deed on September 27, 1974. They transferred certain items into a second vehicle, a blue Dodge Challenger, and took off in the Challenger. 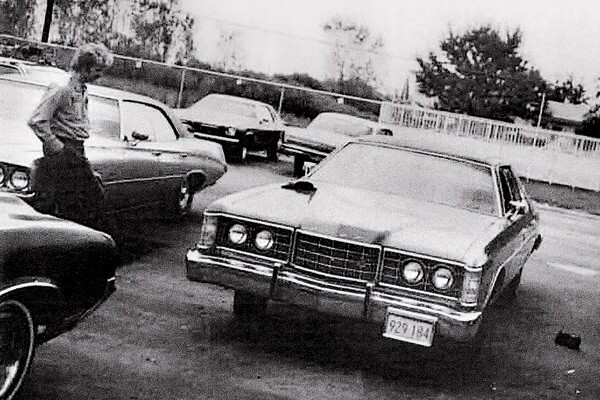 The Ford LTD left behind was a "true mob work car," according to investigators. It had been modified to have heavy shocks and a boosted motor (to allow for greater air intake). On the dashboard were black boxes with switches that enabled the occupants to disable the car’s tail and brake lights, allowing the automobile to prowl the night with stealth. The rear license plate was held in a hinged bracket that tilted forward, allowing for a quick plate change, if required. The vehicle had a siren, police scanner, and a red emergency light that could be placed on the dashboard to make the car resemble an unmarked police car. 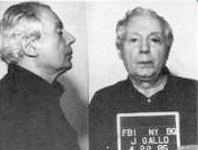 Genovese associate Salvatore (Fat Sal) Delligatti was sentenced to 25 years in prison yesterday (August 16) for conspiring to murder Joseph Bonelli, another wiseguy in the Genovese crime family, among other crimes. 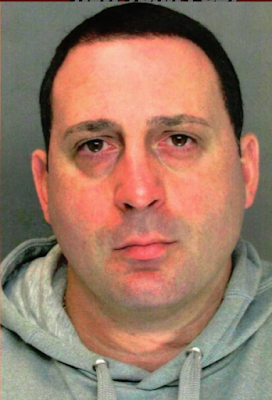 Specifically, Delligatti, 42, was convicted for racketeering conspiracy, conspiracy to commit murder, attempted murder in aid of racketeering, murder-for-hire conspiracy, participation in an illegal gambling operation, and a firearms offense. He was convicted by a jury following a three-week trial this past March. He was sentenced in Manhattan federal court by U.S. District Judge Katherine B. Forrest. Geoffrey S. Berman, the United States Attorney for the Southern District of New York, announced the sentence yesterday. 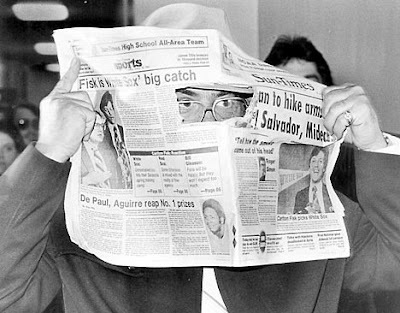 Delligatti was on the Fed's radar as an associate of the Genovese crime family in 2010 and earned by participating in extortion and illegal gambling rackets, according to the Feds. A Brooklyn federal court judge yesterday (August 15) sentenced acting Bonanno capo Ronald Giallanzo to 14 years behind bars for running a loansharking operation that she said terrorized a Queens neighborhood for nearly 20 years. 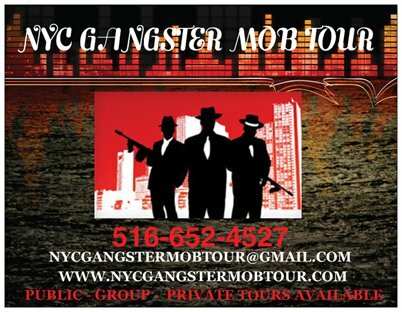 Giallanzo, whose uncle is Bonanno mobster Vincent Asaro, and nine other Bonanno members and associates were arrested last year on a broad swath of criminal charges, including racketeering, kidnapping, robbery, and attempted murder in Brooklyn federal court. 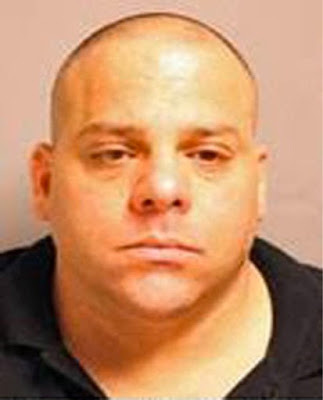 Ronnie G pleaded guilty in March to running the loansharking ring and was ordered to forfeit his $1.25 million mansion on 86th Street in Howard Beach, which he "built with his ill-gotten gains." On top of that, he still owes $268,000 in restitution to five loansharking victims.